For Union National Bank we are working hard to grow, build and guide an online community on social media, 24/7 focus on all social media channels, provide brand-based content, and reports for type, date, reach, impressions, clicks, engagements. Social media marketing is important, and with it comes many questions and comments. 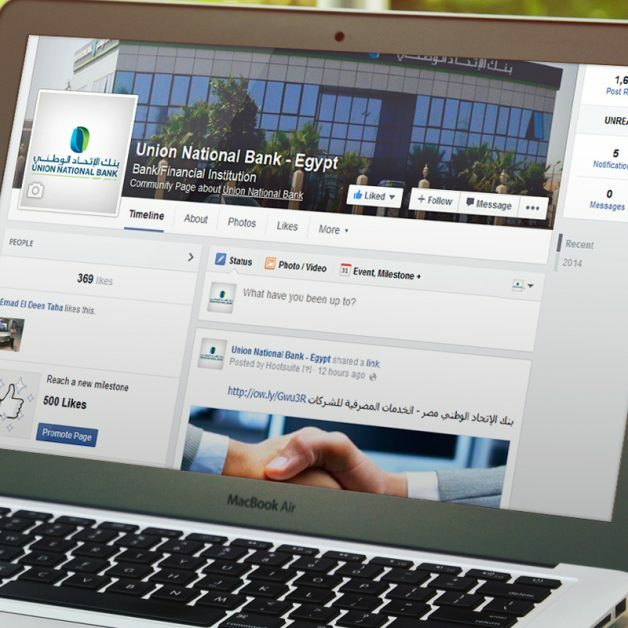 Union national bank needed a social media agency to manage their Facebook marketing. Our team from Green Mind Agency took responsibility of becoming their community manager, and we started managing all their comments and received messages with only 12-hour turn around time.